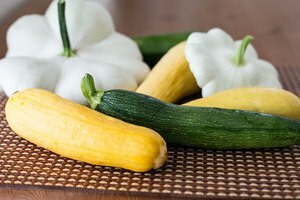 Zucchini, a summer squash, is inexpensive and lush while in season, but small and pricey during the winter. 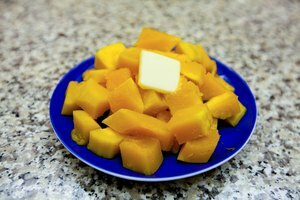 If you wish, you can prepare a batch of squash ahead of time and freeze it for later consumption. It doesn't really matter how it is cooked beforehand whether steamed, sauteed, baked or grilled. 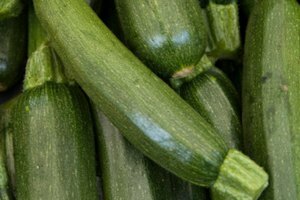 Each type of zucchini freezes well and will defrost just as easily when the time comes. 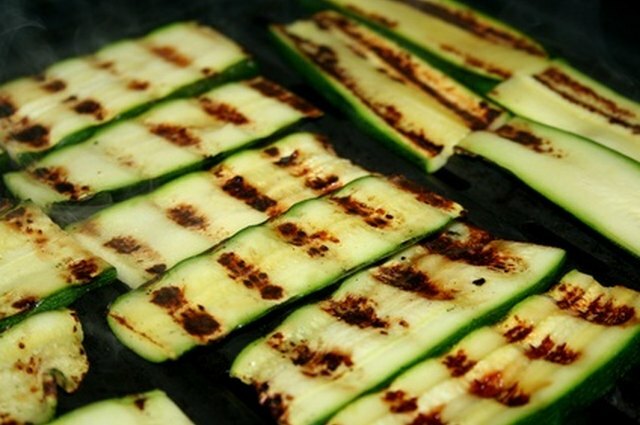 Allow the cooked zucchini to completely cool. Place the zucchini into a gallon sized plastic freezer bag. Seal the bag until 1 inch remains unsealed. Gently press all excess air from the bag with your free hand. When the bag is laying flat over the zucchini, finish sealing the bag until it is completely shut. Place the bag of zucchini in the freezer. To defrost the zucchini, you can steam, saute it with oil or microwave it.